Editor’s Note: We updated this article for 2019. This is our fourth time ranking the whitest cities in Illinois. But does that mean the city you live in is one of the whitest places in Illinois? Don’t worry, we’ve figured it out for you. Using actual census data combined with our favorite white people stereotypes (as confirmed by the internet), we can determine which cities are the whitest of the white in Prairie State. After analyzing cities with populations greater than 5,000, we came up with this list as the whitest cities in Illinois for 2019. If you’re wondering, East St. Louis is the least white city of all those we measured. In order to rank the whitest places in Illinois, we had to determine what measurable criteria defines whiteness. Obviously we had to count how many white people living there, specifically the percentage of white people living in each city in Illinois. We limited our analysis to non-CDPs with a population greater than 5,000 people. That left us with 329 cities. We then calculated the percent of residents that are White. The percentages ranked from 97.9% to 1.8%. Finally, we ranked each city based on the percent of White population with a higher score being more White than a lower score. Paris took the distinction of being the most White, while East St. Louis was the least White city. Read on for more information on how the cities in Illinois ranked by population of White residents or, for a more general take on diversity in America, head over to our ranking of the most diverse cities in America. 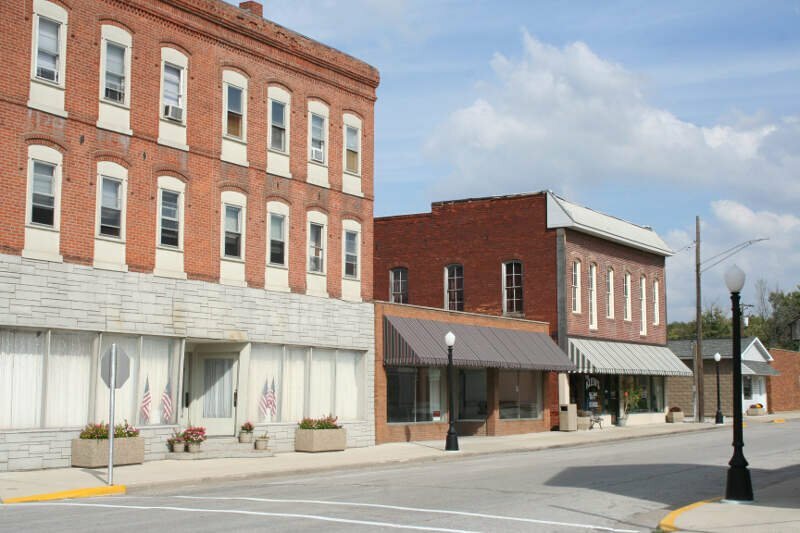 Paris is a city in Paris Township, Edgar County, Illinois, 165 miles south of Chicago and 90 miles west of Indianapolis. In 1900, 6,105 people lived in Paris; in 1910, 7,664; and in 1940, 9,281. The population was 8,837 at the 2010 census. It is the county seat of Edgar County. Pana is a city in Christian County, Illinois, United States. The population was 5,614 at the 2000 census. Geneseo is a city in Henry County, Illinois, United States. The population was 6,586 at the 2010 census, up from 6,480 in 2000. 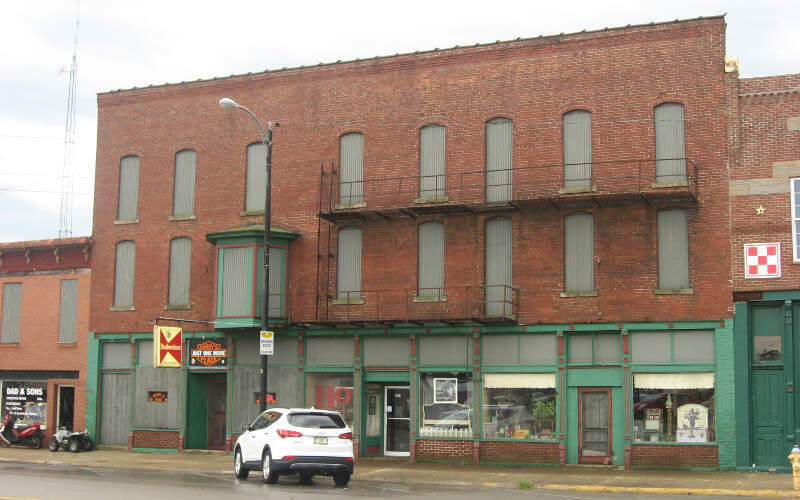 Geneseo is 20 miles east of the Quad Cities, at the intersection of Interstate 80, U.S. Route 6 and Illinois Route 82. Bethalto is a village located in Madison County, Illinois, United States. Bethalto, like the rest of Madison County, is part of the Illinois Metro East portion of the Greater St. Louis metropolitan area. 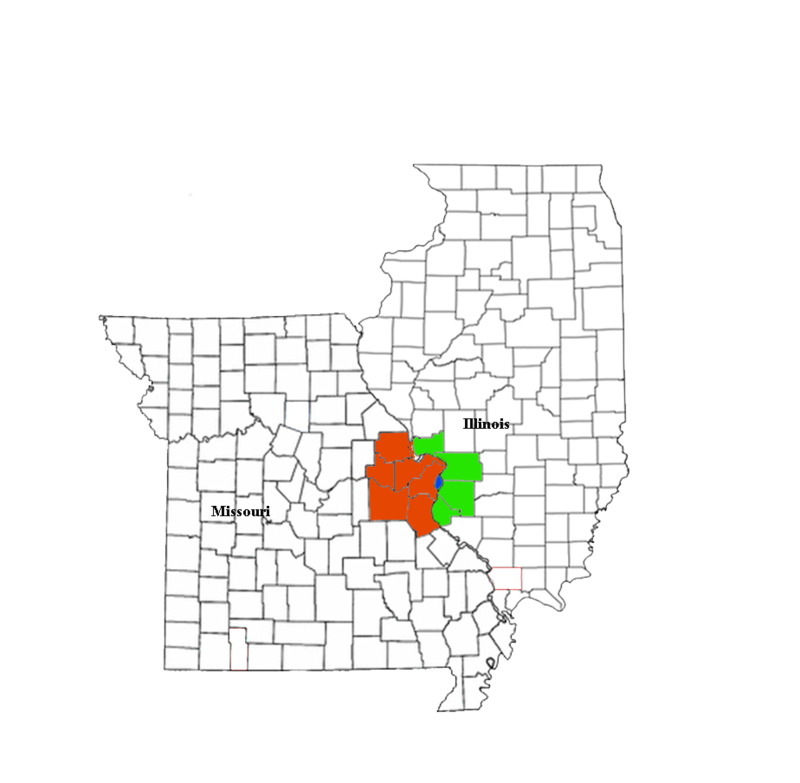 The population of Bethalto was 9,521 at the 2010 census. Measuring the locations with the highest percentage of white people, this list provides accurate information on the whitest places in Illinois according to the most recent data. Pretty humorous list, Now do a list of “blackest” cities in Illinois using a bunch of stereotypical criteria and see how that flies. It is BS (Bad Sociology) to use % white in total population. The question is, what % white is the HOUSEHOLD population. The notorious Anna, still known locally as “Ain’t No N* Allowed,” has about 75 African Americans in the IL State Mental Hospital, so it does not occur on this list. 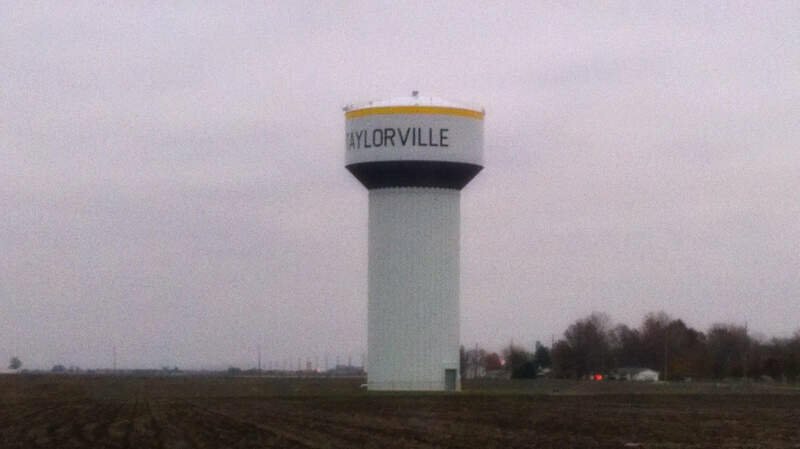 The first capital of IL, Vandalia, has about 1,300 African Americans, of whom about 1,300 are males age 18-70. They are in prison! And so it goes. For serious research on white IL cities, see the book SUNDOWN TOWNS.